Why Sponsor CCW Australia 2019? 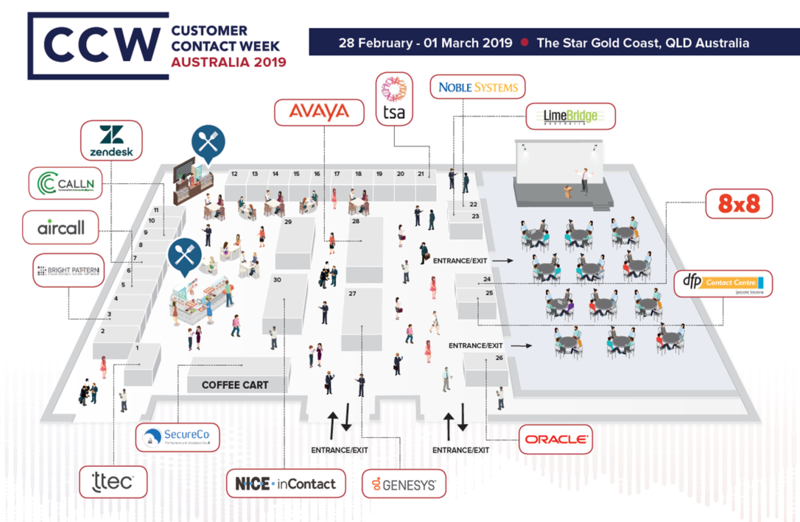 The 4th Annual Contact Centre Week Australia, is an extension of the 19th Annual Call Center Week from Las Vegas USA! 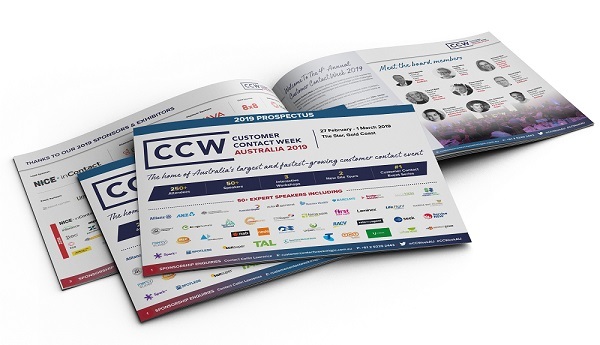 CCW is Australia's #1 Customer Service Event, ensuring maximum exposure and branding. Position your brand as an industry leading solution now!